More than Words Unconditional Love Figurine. A beautiful sentimental figurine showing the bond between a new born baby and its mother. Decorated with neutral, warm colours and textured detail showing the fabric of her dress. 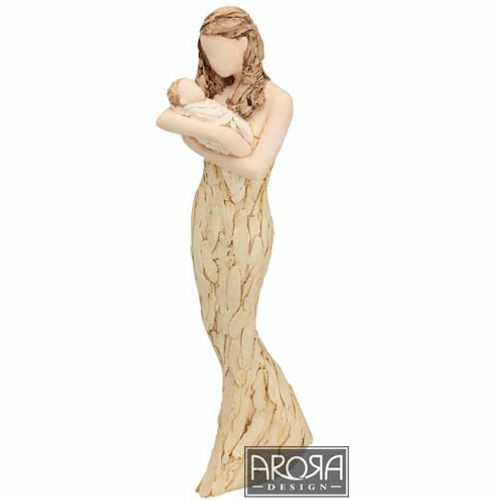 A wonderful gift for a new mum ideal to show that special commitment.